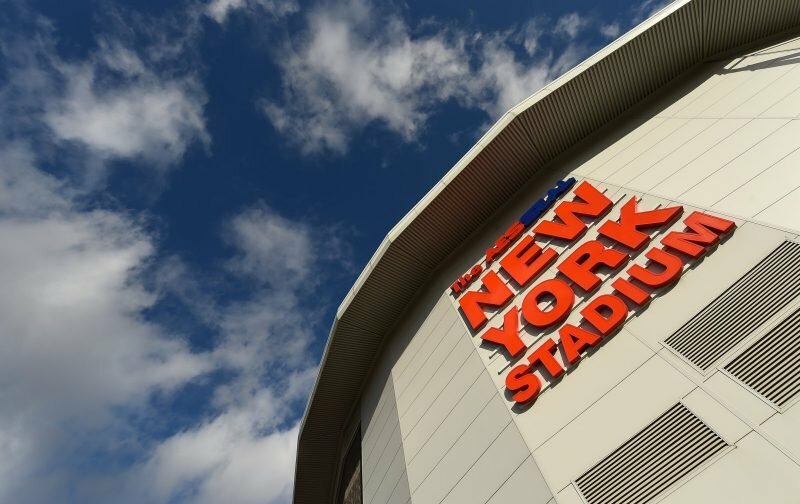 Rotherham United welcome Brentford for their fifth visit to the New York Stadium. The last time the pair met at the New York Stadium was in August 2016. The only goal of the game came on thirty-two minutes from the Millers’ Danny Ward. The game at the New York Stadium in February 2016 saw the hosts go in front with a goal from Matt Derbyshire only for Alan Judge to equalise two minutes before half-time. Seven minutes after coming off the subs bench Danny Ward made it two-one giving the Millers all three points. The season before this game was a two-nil victory for the visitors with goals from Andre Gray and Nick Proschwitz – the first being on the stroke of half-time and the second being in the last minute of the game. Goalkeeper David Button and Harlee Dean were booked for the Bees. First time the pair met at the New York Stadium was Brentford’s first defeat in five months but took the Millers unbeaten run to fourteen games. The Millers first goal came from the penalty spot after Alan Judge tripped over James Tavernier in the area and Kieran Agard scored from the resulting spot-kick on fourteen minutes. On the stoke of half-time Agard scored the hosts second goal with Haris Vuckic scoring with his first touch of the ball in the final minute of the game to make it a three-nil victory. The first ever league game between the sides on Rotherham soil was at Millmoor in December 1951 which ended one-one. Charles Tomlinson scored the Millers goal. The Millers and Bees met on the first day of the new season at Griffin Park, a game which the Millers fans will want to forget. Two goals from Neal Maupay plus goals from Sergi Canos, Ollie Watkins and Lewis MacLeod gave the hosts a five-nil lead with a goal in time added on from Will Vaulks giving the visitors a consolation goal. Read Vital Rotherham’s latest article Manny Back With Daggers.